Smart PMO, our smart solution for companies which looks towards your needs and your order situation. This means that you can react flexibly to short-term and unplanned changes (such as holiday, parental leave, missed days), thus supporting day-to-day business. 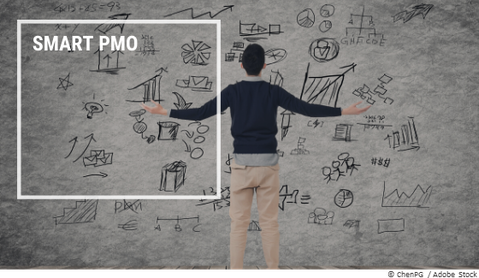 Coordination and organization of the Project Management Office (PMO). Introduction of a new Document Management System (DMS). Larger project team (> 30) in an international environment with different knowledge and ideas about DMS. Coordination and organization of the PMO will be carried out remotely. The training of the project participants and the creation of a documentation management plan for the new DMS will be conducted in German and English.